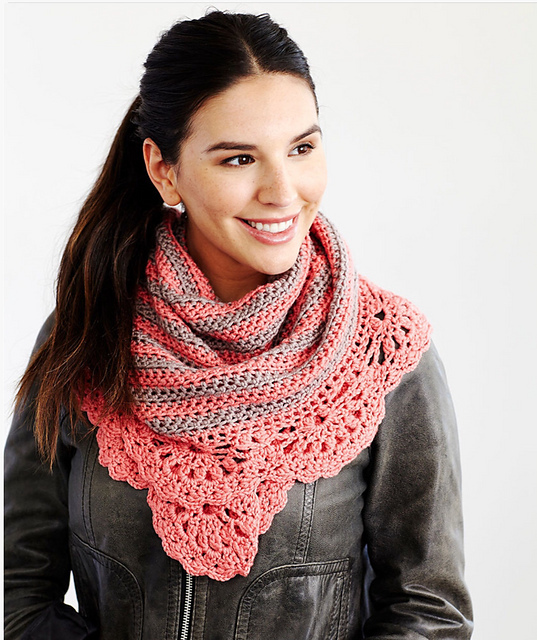 I found an amazing scarf for you. It is in beautiful, delicate colors. It is crescent-shaped. Fits perfectly with any styling. You will create it quickly and easily. Decorate its edges with beautiful flounces. It adds elegance and style. It’s a free pattern. 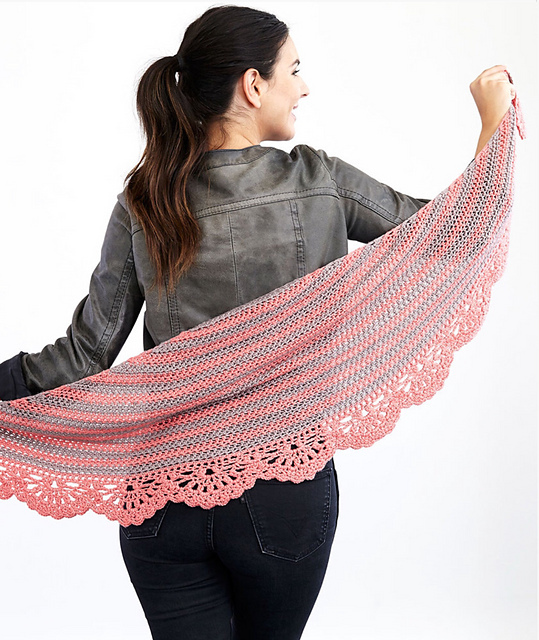 Strong Crescent Shawl Free Crochet Pattern is here.